After an early breakfast we have a short drive to the airport to take our 55 minutes flight to the city of Cusco. If possible we will try to get a seat on the left side of the aircraft as some of the best views of the Andes can be seen by this side of the aircraft. Once in Cusco airport we meet one of our representatives who take us in private shuttle to our hotel. The morning is free to acclimatize to the altitude. After lunch a walking city tour takes us not only through the most touristic sites in Cusco such as the Main Square, Cathedral and Koricancha “Temple of the Sun”, but also along ancient streets where we will discover the magic of Cusco. In the afternoon we drive to the northern outskirts of Cusco heading to the magnificent ruins of Sacsayhuaman and its impressive rocky constructions. This tour gives us also free time to wander around by ourselves. 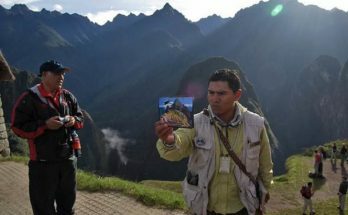 The tour starts at 06:00 a.m. with private transportation from the city of Cusco. 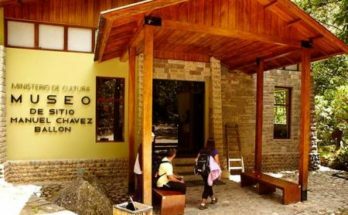 We drive through the towns of Izcuchaca and Limatambo and after two hours, we arrive to Mollepata where we stop for a short rest and a coffee. After this, we continue our ride for one hour until reaching the small settlement of Marcocasa at 3,300 m.a.s.l./10,824 ft. At this point, we start our trek of 5 hours towards our campsite at Soraypampa (3,850 m.a.s.l./12,628 ft), an Andean valley located at the foothills of the beautiful Mount Humantay (5,910 m.a.s.l./19,385 ft). 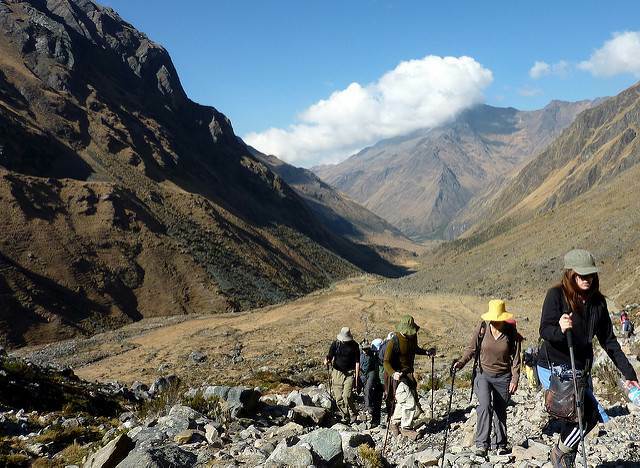 On the way we enjoy nice views of the surrounding valleys of Curahuasi and Apurimac. From Soraypampa we start our four-hour trek towards Soyrococha at 4,400 m.a.s.l./14,432 ft, where we have our first lunch while enjoying great views of the impressive west face of Mount Salcantay (6,264 m.a.s.l./20,546 ft). After lunch, a three-hour hike takes us down to our camp at Huayracmachay. On the way, we first reach the Salcantay pass at 4,750 m.a.s.l./15,580 ft. and then we trek down to our campsite at the Huayracmachay settlement. During the hike we have a permanent view of the amazing Mount Salcantay. Luckily, we might also observe the flight of the amazing condor known as the “King of the Andes”. 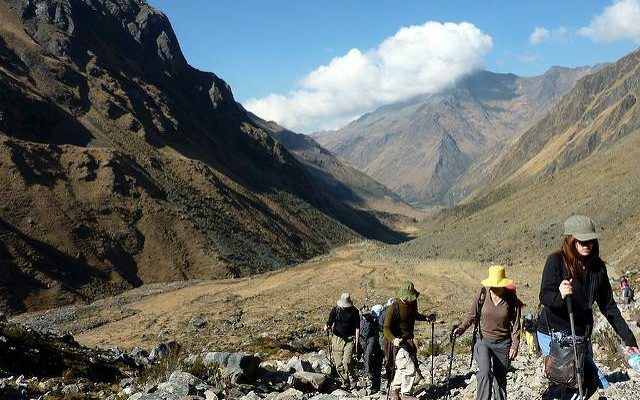 During our way down from Salcantay pass we also have the opportunity to observe the remains of an ancient Inca Trail, a road of approximately 6 meters wide. Our campsite is located at 3,800 m.a.s.l./12,464 ft.
After breakfast, at 08:00 am, we are ready to continue our seven-hour trek heading northeast down to the Colpapampa Valley (3,200 ma.s.l./10,496 ft). As soon as we leave the Huaracmachay plain, we start an impressive descend into the deep canyon of the Salcantay River. The highland landscape suddenly turns into an amazing cloud forest with the typical grass, bushes and trees covered with beautiful bromeliads. After 3 hours we reach the small settlement of Challway and at this point one more hike (45 minutes) takes us to Colpapampa village, where we enjoy a hot lunch. After a good rest, we continue our descent to the shores of the Totora River where we will enjoy the nearby hot water springs. After this, we follow the north side of the Santa Teresa River, walking for three hours until reaching our next campsite at Winaypoko settlement (2,800 m.a.s.l./5,904 ft). Just 30 minutes before Winaypoko we have the opportunity to observe the beautiful Coripacchi waterfalls. In the evening, we enjoy a good meal and wine around a camp fire. Today is our last trekking day. We hike for three hours down to the place known as “La Playa”. This trek takes us along the north side of Santa Teresa River. On our way down, we see plantations of banana, coffee, granadillas (a typical fruit from the area), avocado trees, etc. The sound of flocks of parrots accompanies us during the hike. At la Playa we enjoy lunch and then we board our transportation to get to Santa Teresa; from here we continue hiking until reaching La Hidroelectrica (operation area of the hydroelectric power plant). Here we board the local train to the town of Aguas Calientes where we arrive after a 1 hour ride. Then our guide takes us to our hotel for a well deserved rest. We have an early breakfast in the hotel and then catch the bus to the main entrance of Machu Picchu (2,400 m.a.s.l./7,872 ft). A guided tour shows us this beautiful Inca City, one of the most famous in the world. We visit Intihuatana, the Temple of the Three Windows, the Temple of the Moon, the terraces, the ceremonial fountains, the Sun Gate and other sectors of the impressive citadel. 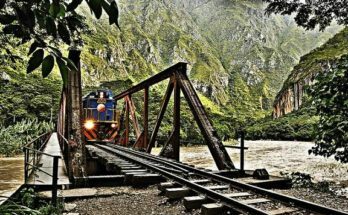 In the afternoon we take the bus down to Aguas Calientes and then the train back to Ollantaytambo (or Cusco), where we board our transport back to Cusco. Transfer to our hotel.